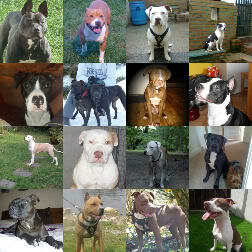 hi everyone, my name is anna and i live in canada ontario and own 2 awsome pitbulls, bear and cali. Hey Anna welcome along. Do you have any pic's of your dogs? Bonjour as they say in the shtates. They're not banned in the whole country are they?